We found the most time-saving, life-changing, and ridiculously cool gadgets on Amazon. Between miraculous egg peelers, pug-shaped measuring tapes, and face de-fuzzing shavers, there is a seemingly endless assortment of cool gadgets on Amazon. The only issue is, who has time to scroll through page after page of cool kitchen gadgets or top-rated cleaning tools to find the best, more affordable products out there? Luckily, that's where we come in. Consider this a mini Roomba designed to de-crumb your desk. Order this cool gadget on Amazon for your cubicle, then throw in a second one for your work bestie's cubicle, too. To buy: iDili Portable Mini Crumb Sweeper, amazon.com. This isn't the first time we've written about this miraculous hard-boiled egg peeler, and it probably won't be the last. 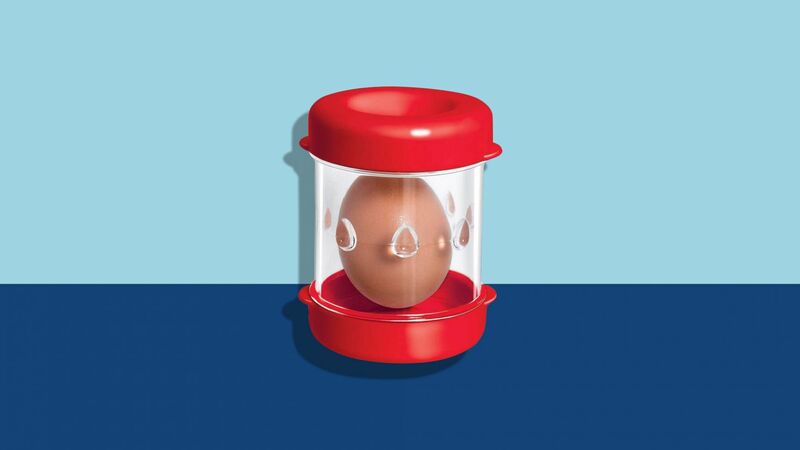 When filled with water and shaken, this handy gadget can peel an egg in mere seconds, so you can make egg salad in under a minute. 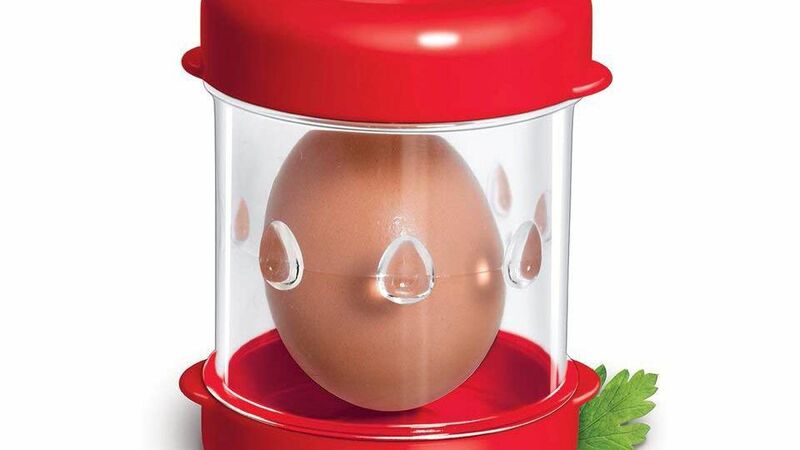 To buy: Negg Egg Peeler, amazon.com. When you're tight on counter space and don't have the cabinet real estate to store a giant, full-sized colander, this smaller snap-on colander does the trick. 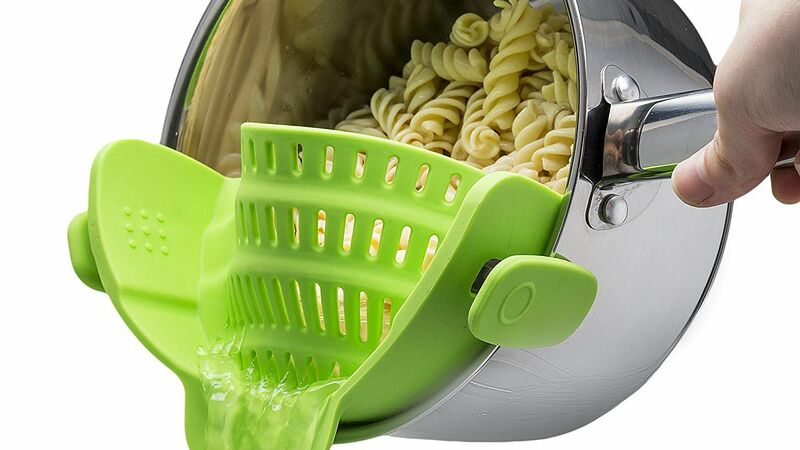 Attach this cool gadget to the side of a saucepan to strain your pasta in seconds. To buy: Kitchen Gizmo Snap 'N Strain Strainer, amazon.com. Ever since Real Simple 's beauty director Heather Muir told us about the Flawless Women's Hair Remover, we've been sold on its face de-fuzzing abilities. We now consider it a must-have gadget in our medicine cabinets. To buy: Flawless Women's Hair Remover, amazon.com. 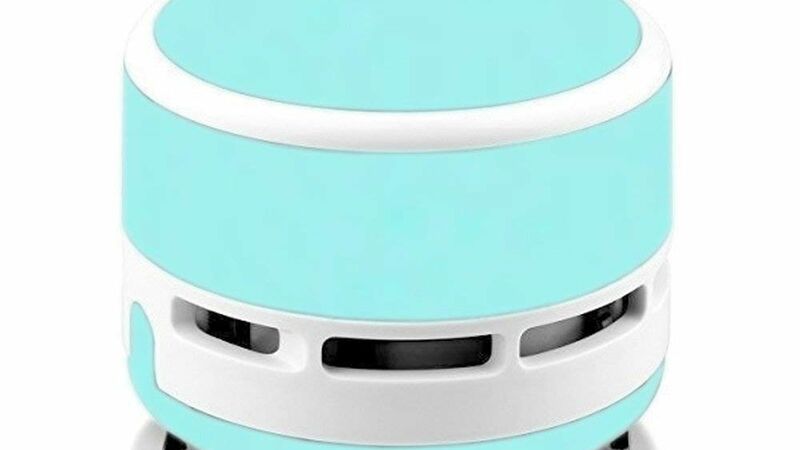 This affordable essential oil diffuser is the perfect stress-reliever after a long day. Add de-stressing lavender essential oils onto your Amazon order, then get ready to relax. 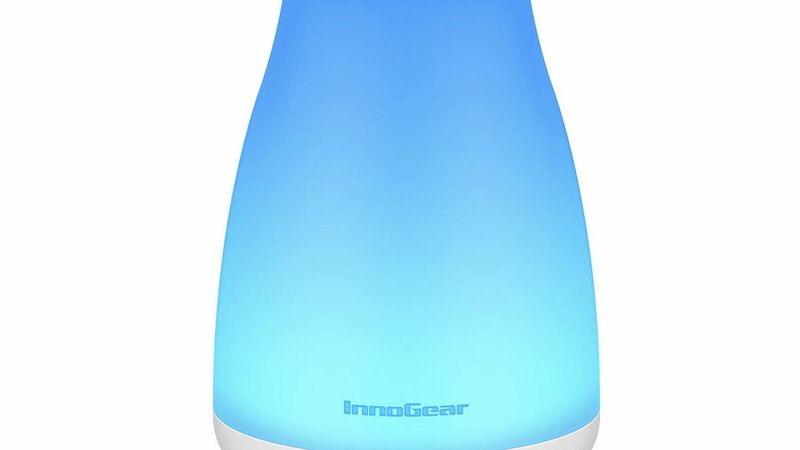 To buy: InnoGear Aromatherapy Essential Oil Diffuser, amazon.com. Whether you're going camping in the great outdoors or staying in the comfort of your own living room, the whole family will love these fun and useful headlamp flashlights. They're also great for walking the dog at night, playing tag in the dark, or walking along the beach after dark. 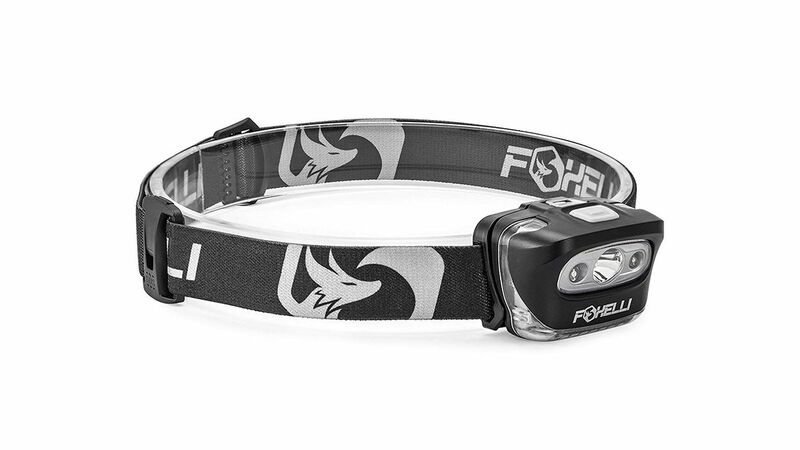 To buy: Foxelli Headlamp Flashlight, amazon.com. 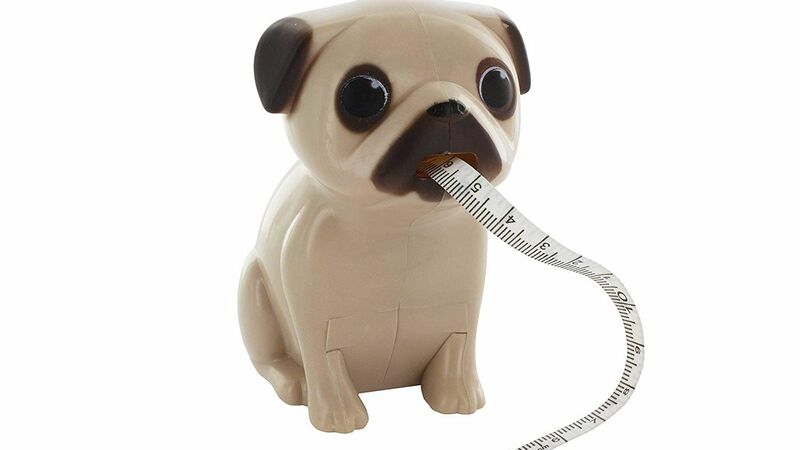 Equal parts adorable and useful, this pug tape measure is the most adorable under-$15 gift for kids or kids at heart. To buy: Pug Tape Measure, amazon.com. Looking for a little luxury to add to your virtual shopping cart? This rose quartz face roller is not only soothing, but studies have shown that the massage increases blood flow in your face, which could improve your skin and have anti-aging effects. 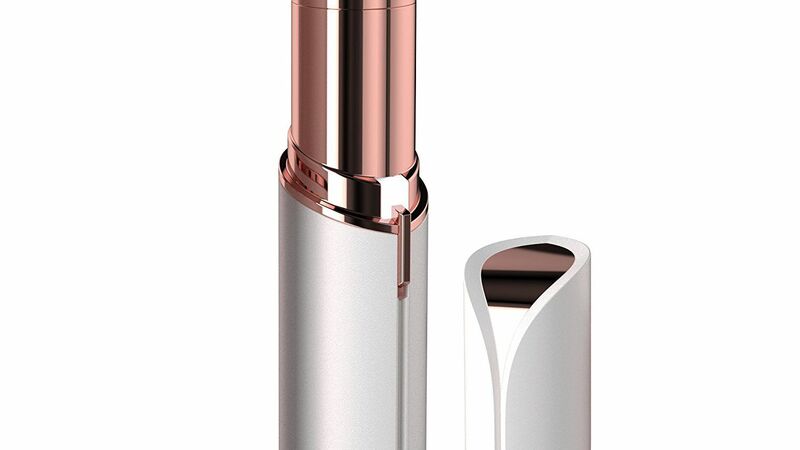 To buy: Rose Quartz Face Roller, amazon.com. Always have cold hands? Warm them up with these hilarious toast-shaped warming gloves. These are sure to attract lots of compliments, and the fingerless design lets you type or text while wearing them. 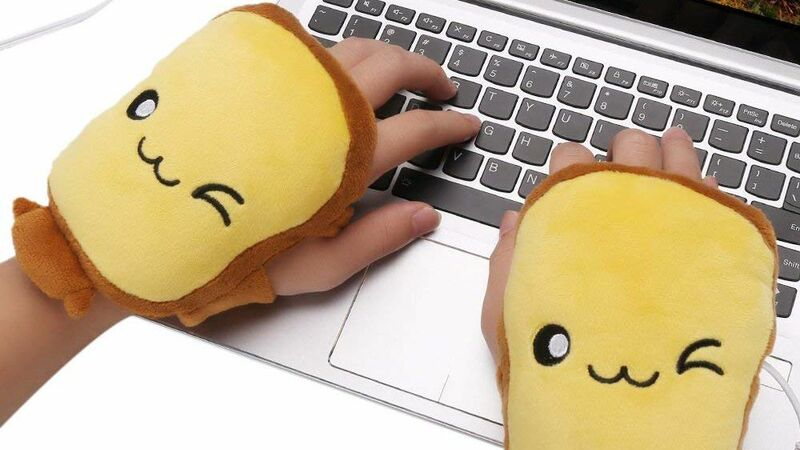 To buy: Toast USB Hand Warmers, amazon.com. When we're talking cool gadgets on Amazon, the Tile Mate always lands on the top of Real Simple editors' lists. When hooked up to the app, this Bluetooth tracker can help you find your lost keys, misplaced camera, and more. 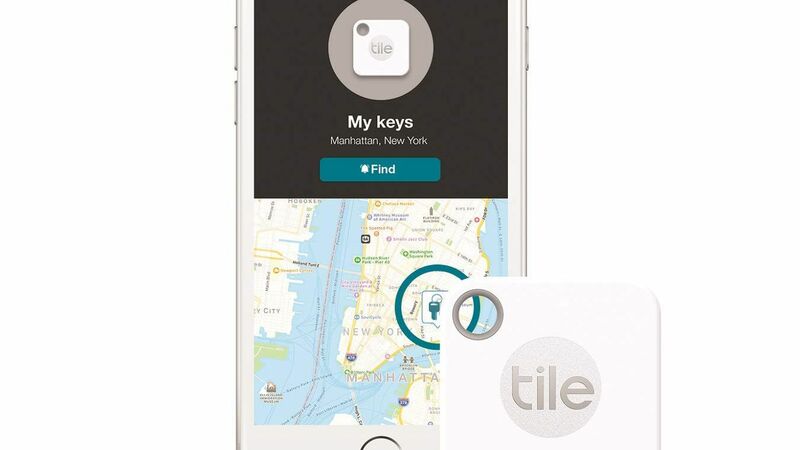 To buy: Tile Mate, amazon.com.